Impeccably designed, skillfully executed. Select a unit best suited to your lifestyle, from top to bottom. 3-storeys of exquisite space to come home to. 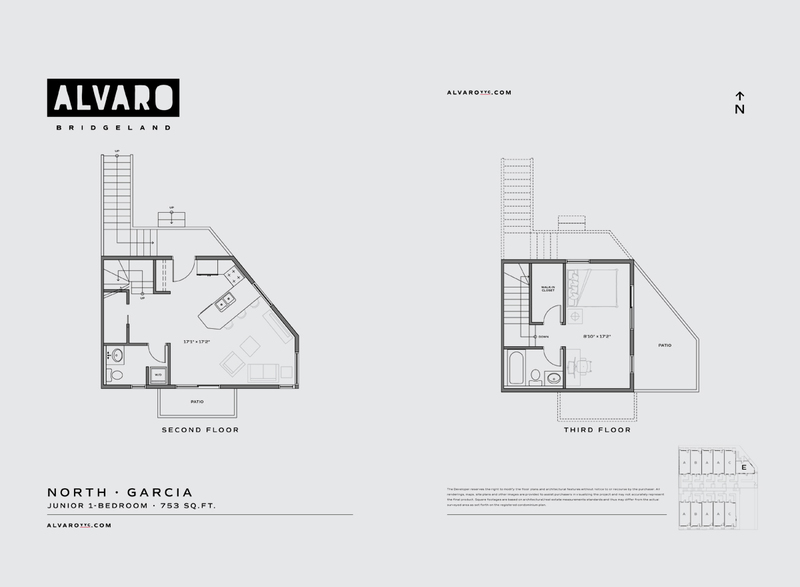 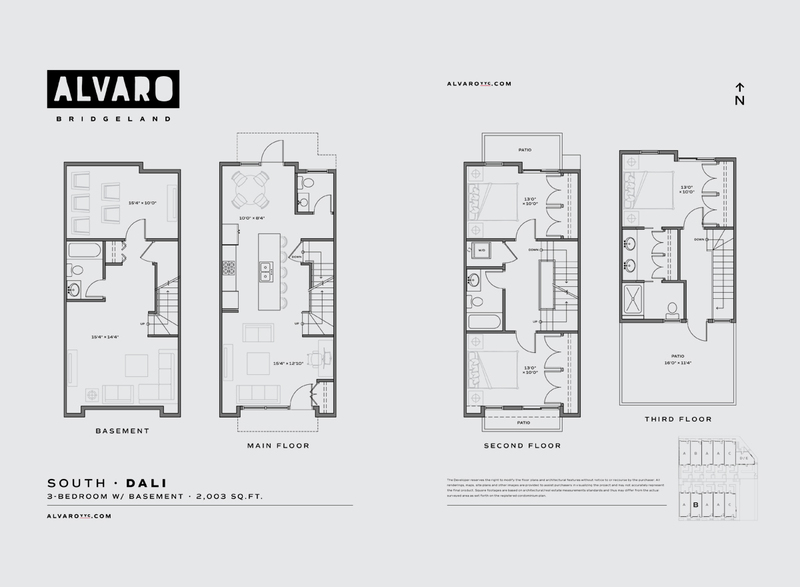 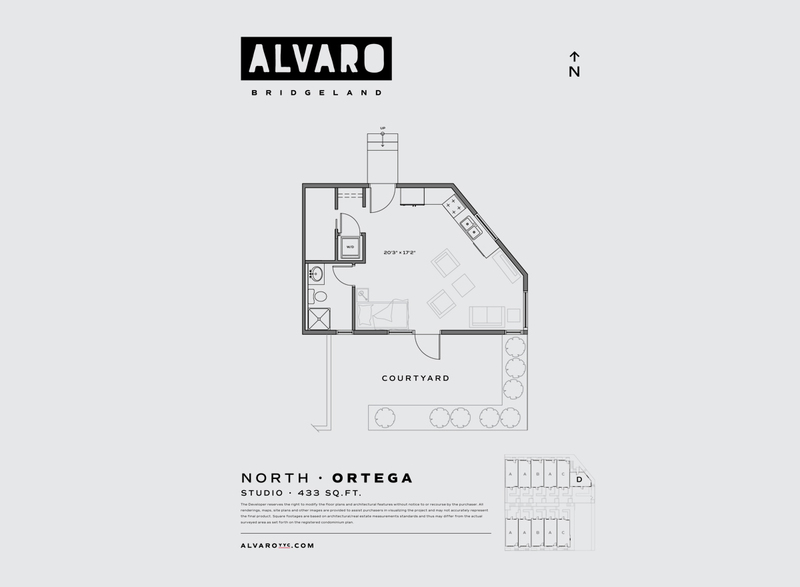 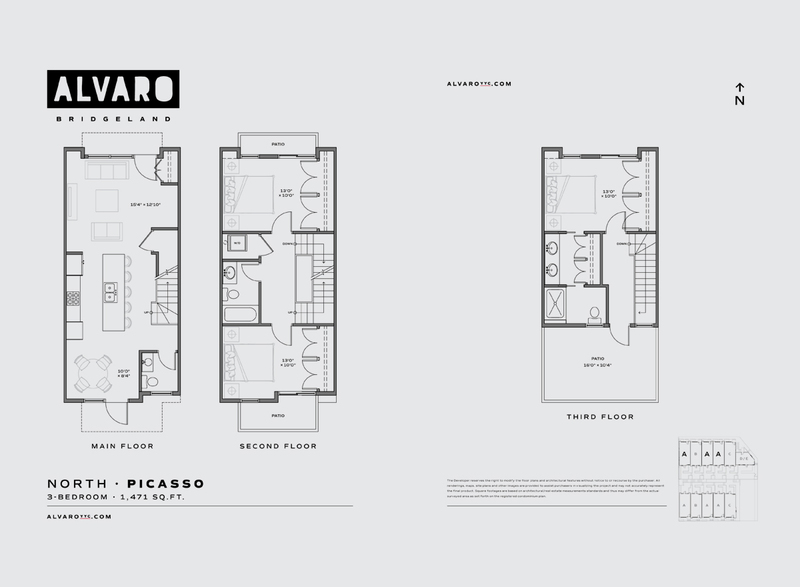 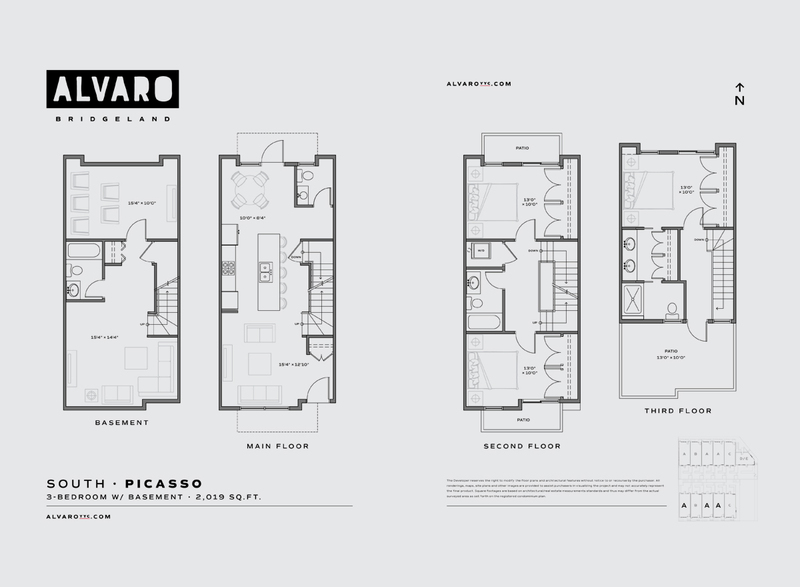 Choose from 5 beautiful floorplans: Picasso North & South, Dali North & South, Varo North & South, Ortega North and Garcia North.